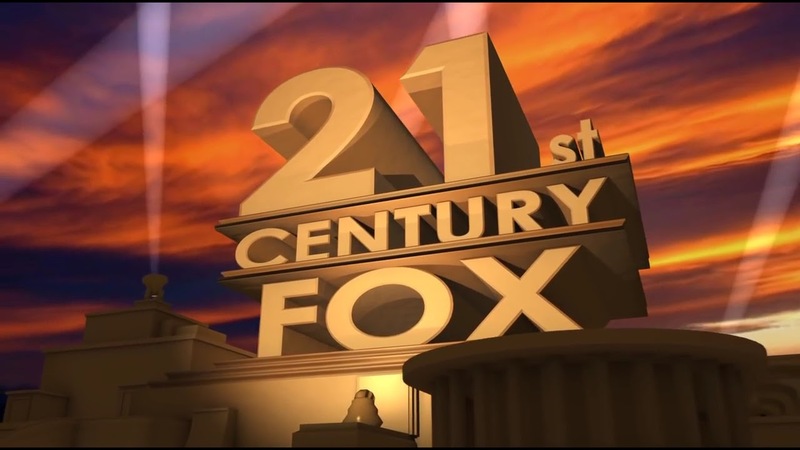 Disney is thirsty for another massive acquisition, with CNBC reporting that the company is in discussions to buy 20th Century Fox, which is Fox's film and TV divisions. This purported deal would leave Fox to double down on its news and sports programs. Fox would sell its entertainment divisions and make a tidy sum of money, as they're not interested in selling their Fox broadcast network that includes Fox Sports, and the Fox News and Fox Business brands. That doesn't matter however, as Disney is legally bound from buying the Fox network because it already owns ABC, leading into antitrust issues with ESPN. Disney through an acquisition of Fox's film and TV divisions would secure the company massive international assets like Star and Sky, as well as FX and National Geographic. This deal could do some major things for Disney which has acquired some large players in the last few years making them one of the biggest entertainment companies in the world with Pixar, Lucasfilm, and Marvel.